As most of you know, we recently had our first vacation at Walt Disney World. We've taken Benjamin to Disneyland several times during visits to family in California but I really had no idea what to expect as we headed to Orlando, Florida over Christmas vacation. I am incredibly grateful to my friends for imparting all of their super helpful tips for visiting Walt Disney World with a preschooler. I thought I'd share my favorite (and what I consider the best and most unique) 7 tips here today! 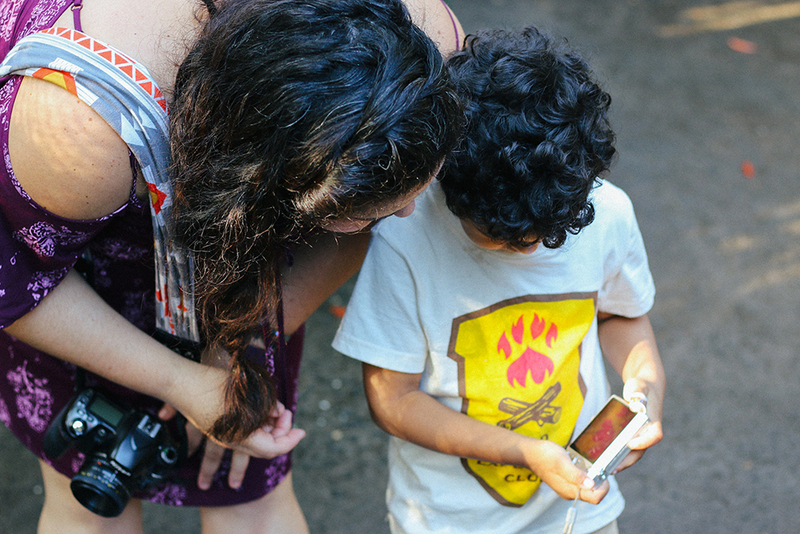 Let them document their own memories. I credit this idea completely to my husband. As a photographer's kid, Benjamin has witnessed us taking photos pretty much every day of his little life. He started copying us before he was really even walking, and I can't tell you how many photos and videos we have on an old iPhone he's been using. We love looking through them together! Ben came across his old point-and-shoot just before our trip and thought to give it to Benjamin. We decided to hold off until we left for Orlando so that he'd be excited to use it on the trip. Seriously, this is such a fun idea and I highly recommend it. It was fun for him and kept him engaged and occupied. In between all the typical fingers in front of the lens photos are some pretty great shots! I'm going to print them and put them into an album along with our other photos from the trip. If you like popcorn, that is. A friend of mine told me about this one! You can buy a commemorative bucket of popcorn at one of the snack stands for $10. Refills are only $1.50 and you can bring it to any of the WDW parks for the entire length of your stay! We love popcorn so this was a great deal for us. Plus, we kept the bucket and now we like to fill it up at home for movie time. Unfamiliar with pin trading? (Here is a beginner's guide to pin trading.) At each of the Disney parks, you'll see decorative pins at stands and in shops throughout. These pins can be collected and traded with other pin traders. I realize that pin trading isn't for every family. It can be an expensive hobby. However, here are some tips to make it less expensive and more enjoyable for all involved. Purchase authentic Disney trading pins in bulk, on websites like Ebay, Amazon, and Etsy. 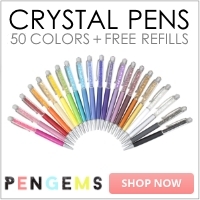 You can often find great deals for grab bags. For Christmas, I purchased 25 for $25. I received several that each family member would love to keep, and still plenty to be traded. Purchase the locking pin backs! Unfortunately, we didn't purchase these until after all three of us lost a favorite pin. Sad. Next time, we'll have all our favorites on lock down! Be on the lookout for cast members with side bags or display boards with pins in the shops. All you have to do is ask, and they'd be happy to trade with you. In my experiences, they would just ask Benjamin which he wanted of theirs and which he wanted to give them. It's an easy process and he always enjoys it. This may seem obvious to you, but it wasn't always to me. 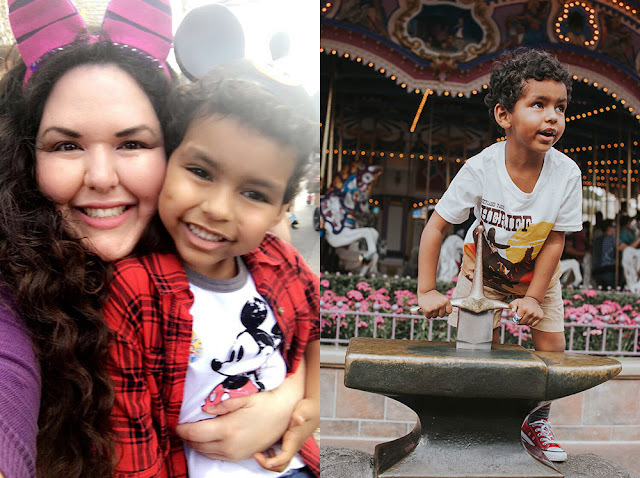 Last year, we got stuck at California Disney Adventure when Benjamin had an accident and I didn't have a change of clothes packed. I had to pay a small fortune to dress him in dry clothes. I wasn't about to make that mistake again this time! This time, I saw that the weather would be warm by the afternoon so I packed shorts and a tee for him to change into from his jeans and flannel. A friend also suggested packing pajamas. You can change your kiddo before fireworks and then doing bedtime when you get back to the hotel is easy peasy. Bring your own autograph book. Of course, you can purchase one of the cute ones in the parks but here's a clever idea for you. 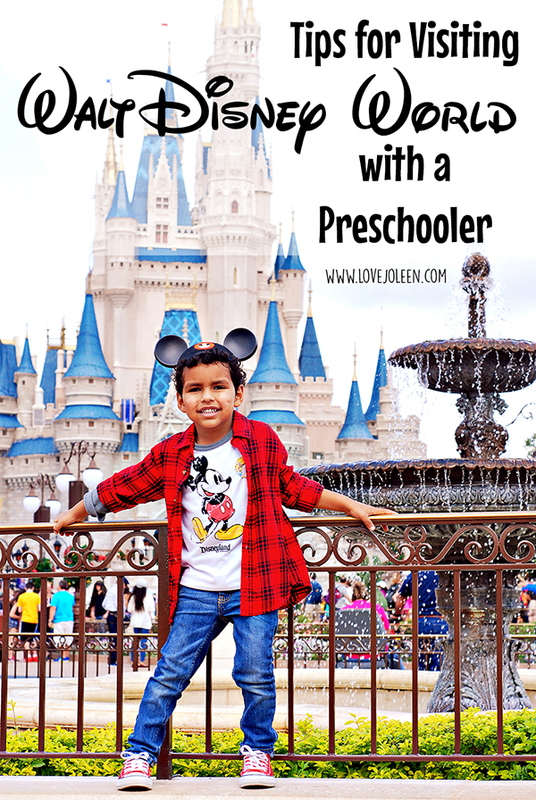 Does your child have a favorite Disney book? Bring that to be signed! We brought one of the Peter Pan Little Golden books that we gave as favors at Benjamin's Peter Pan Birthday Party. 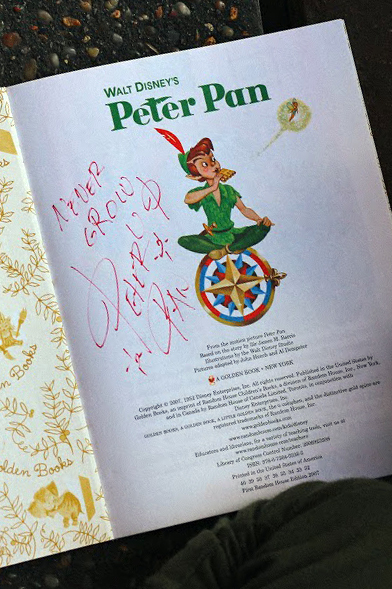 We were lucky to get to meet both Peter Pan and Tinkerbell, who both signed it for him! 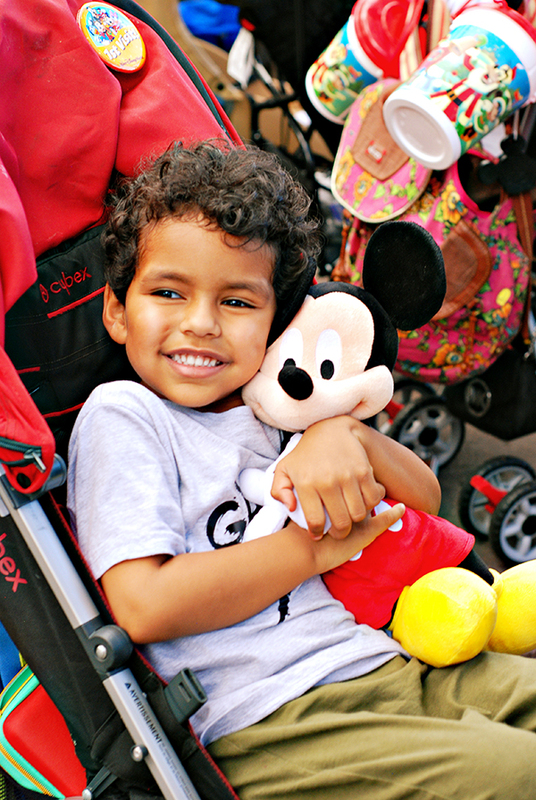 Benjamin brought his Mickey Mouse from home! 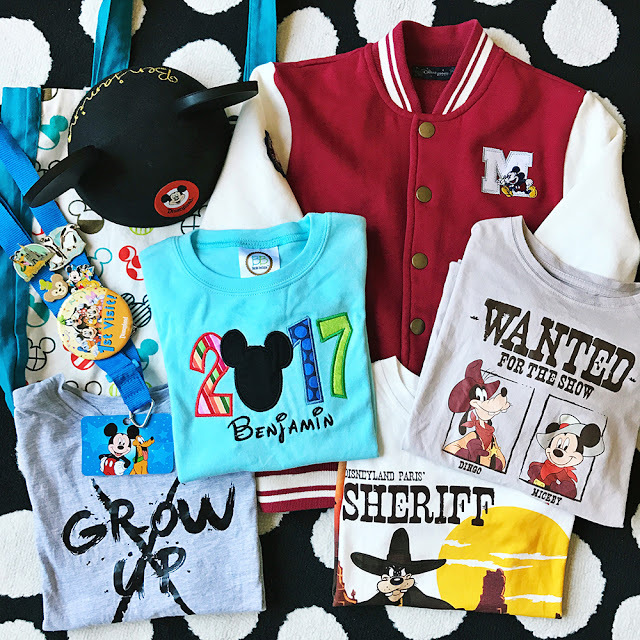 Pack Disney souvenirs and swag. Shop handmade/local for personalized gear. Tees, coozies, even cute ears. Make your own. Check out my DisneyBounding post for ideas on how to incorporate handmade accessories. Request Disney giftcards. 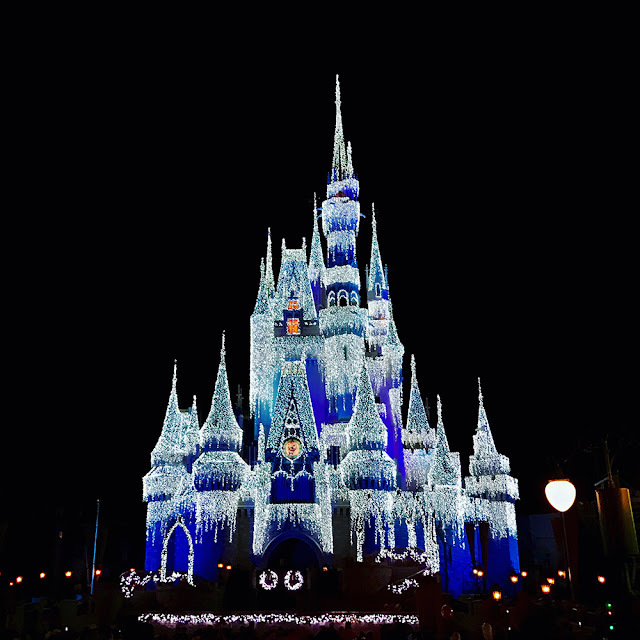 Most people know about an upcoming trip to WDW far in advance. Got a birthday or Christmas coming up before your trip? If friends and family are looking for suggestions, ask for Disney giftcards. (Get 5% off when using a Target RedCard.) Use these cards for whatever you do buy at the park! Hit the Dollar Store! 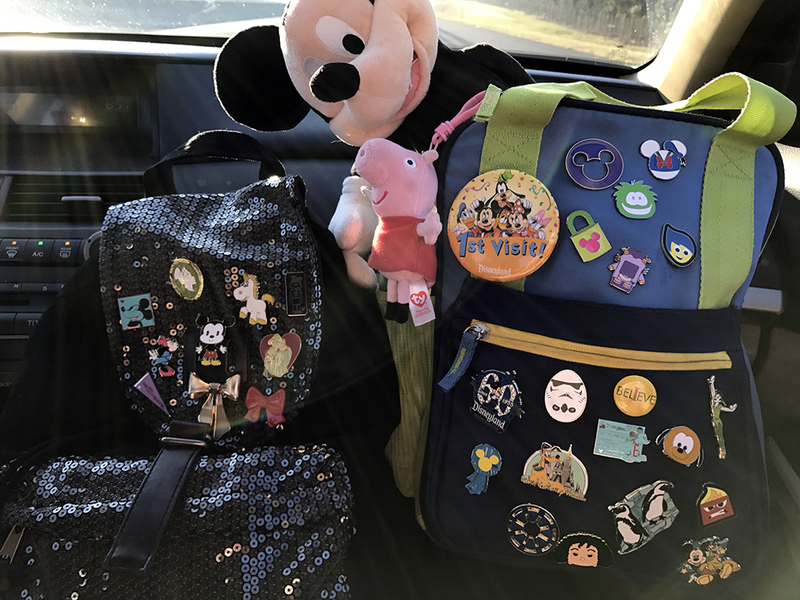 Here are 14 Dollar Store must-buy items for a Disney vacation. I especially cosign on getting cheap rain ponchos and bringing fun glow-in-the-dark goodies for the kids. This alone could save you $30+ per person! Bring your own souvenirs to surprise your child with. 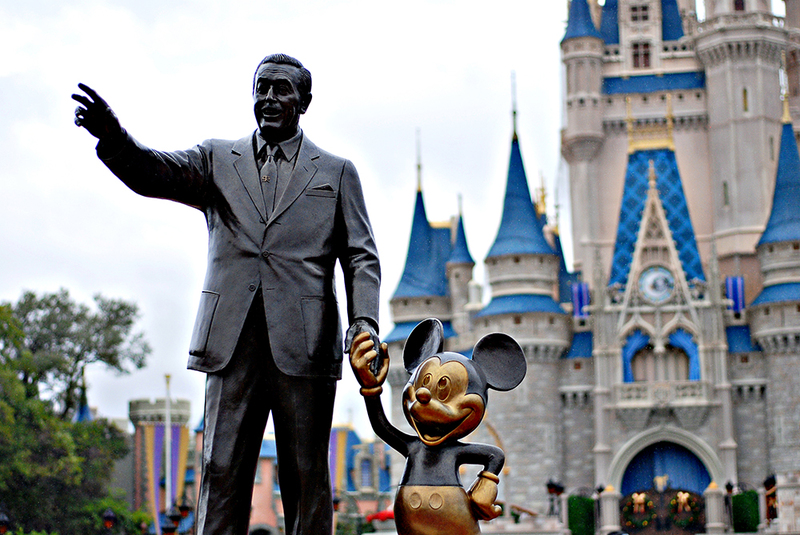 You can find Disney toys and trinkets just about anywhere! Bring a few, along with special treats/snacks to pull out as needed. I promise that your kid isn't going to ask for the receipt. They'll just be thrilled for whatever it is! Honestly, I'll be bringing our umbrella stroller to the parks until Benjamin completely grows out of the thing. We have a couple more years, I think. 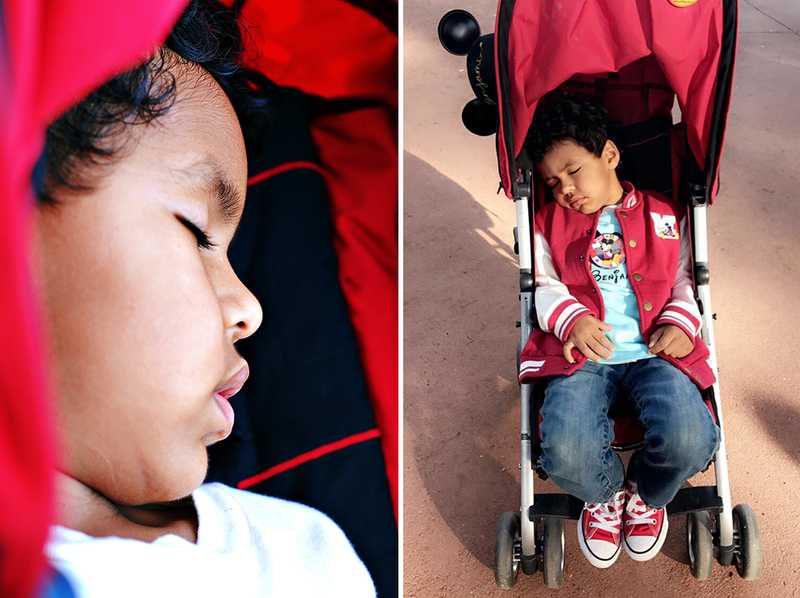 I'm not going to say that it's never happened to anyone, but in our many experiences with Disney parks, I think I can say with confidence that leaving your stroller to go on rides/in shows is perfectly safe. The parks are huge and we like to open and close them. There is no way we could do that if Benjamin had to walk all day long. So not only does this save his legs, but it serves as storage! Save yourself money by packing snacks and water. Bring your own souvenirs. Pack the extra outfit. All of it can be stored and left in the stroller when you're away. If you're lucky, your kid might nap an hour or two like Benjamin does! Then you're more likely to be able to stay for fireworks without a cranky tot to contend with. 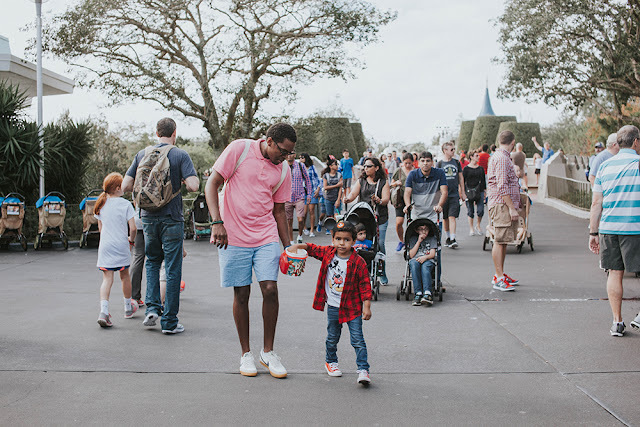 If you've got even younger kiddos, check out this Toddlers Guide to Disney World, with awesome Disney travel tips from Meg for It.